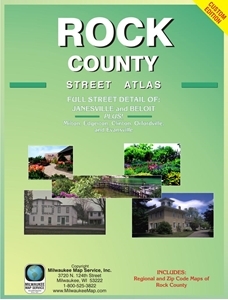 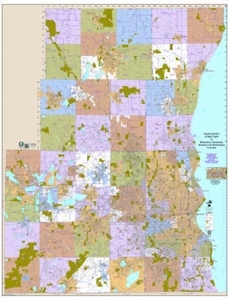 Street Level Detail Including the Communities of: Biron, Marshfield, Nekoosa, Park Ridge, Plover, Port Edwards, Stevens Point, Whiting & Wisconsin Rapids. 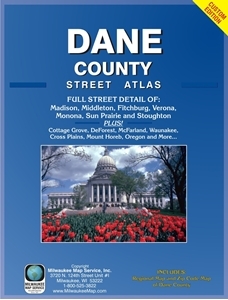 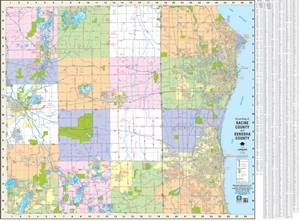 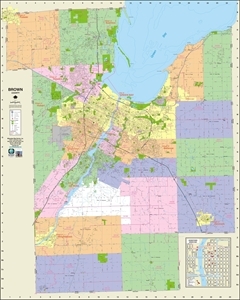 Also includes an University of Wisconsin Stevens Point campus map. 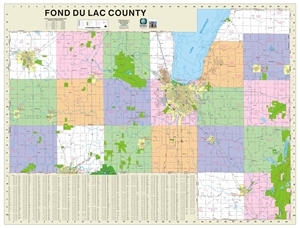 Map folds open to size: 23" x 29"